Actor George Clooney has ended up being the victim of a traffic accident. 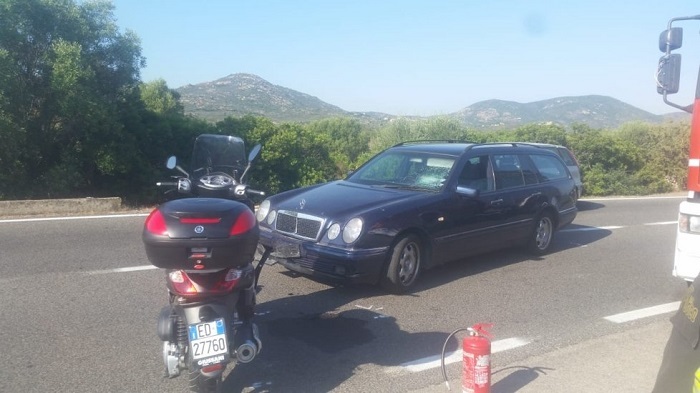 Clooney, who is currently working in Sardinia to film the series Catch 22, for some reason lost control of the scooter he was riding and crashed into another vehicle. Clooney was taken to Giovanni Paolo II hospital for treatment of his slight injuries.